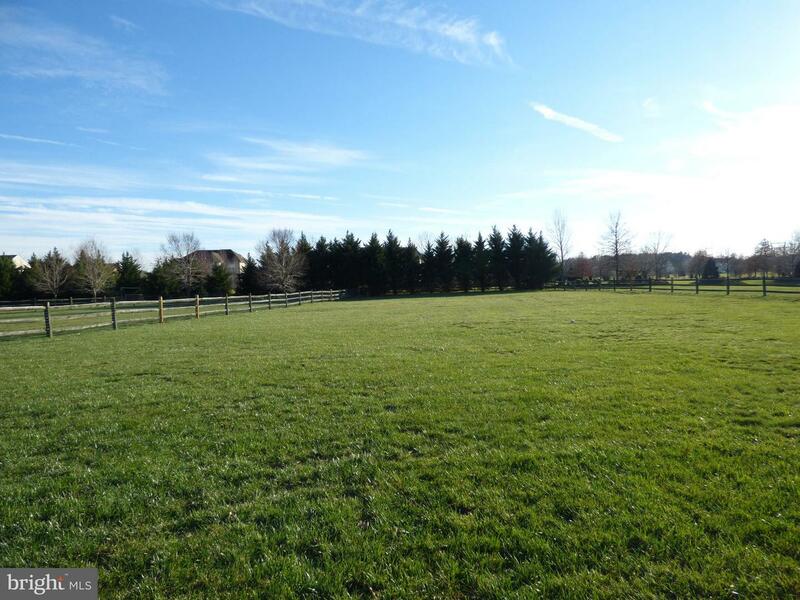 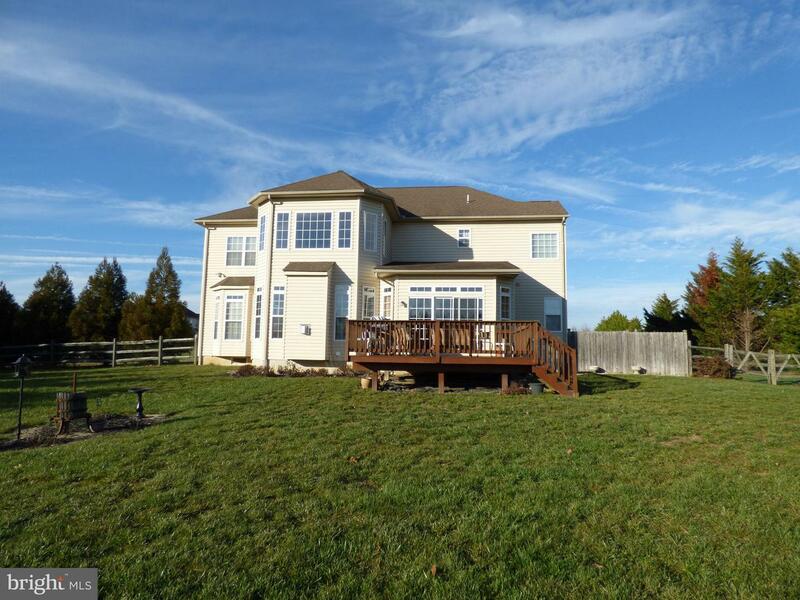 This beautiful home can be yours! 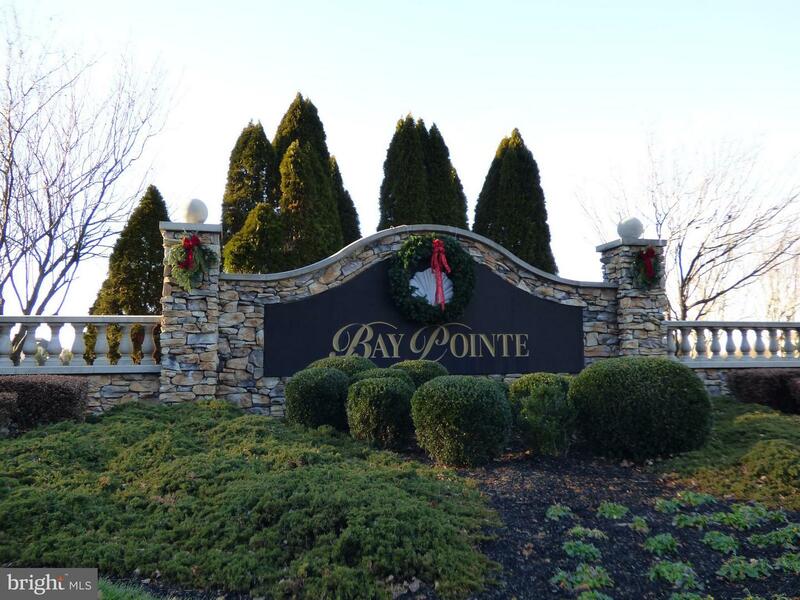 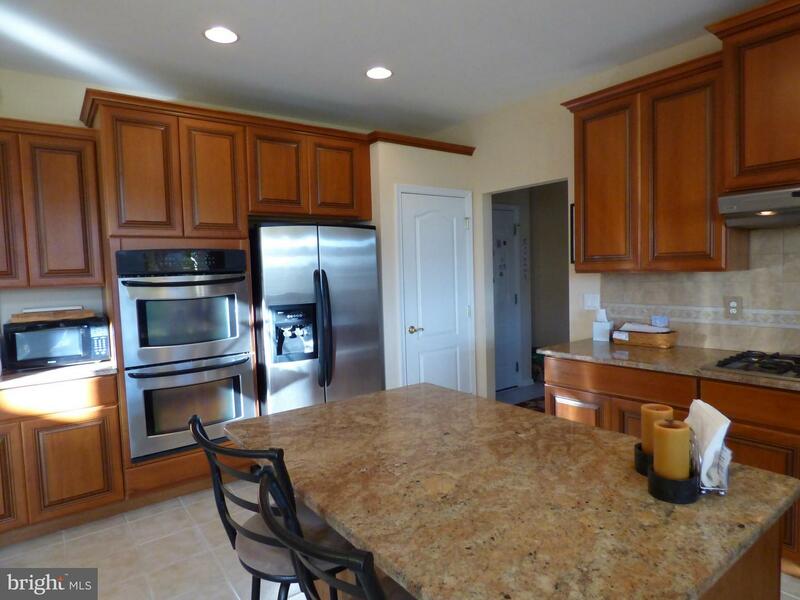 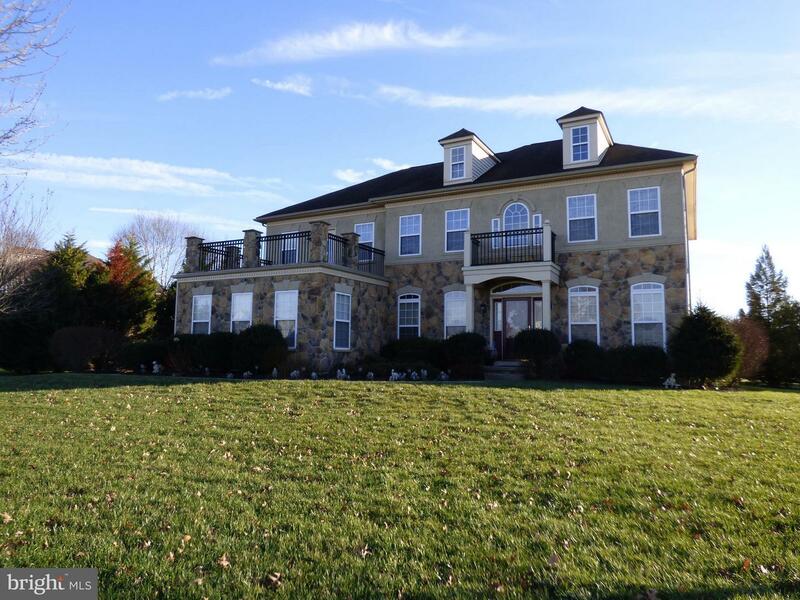 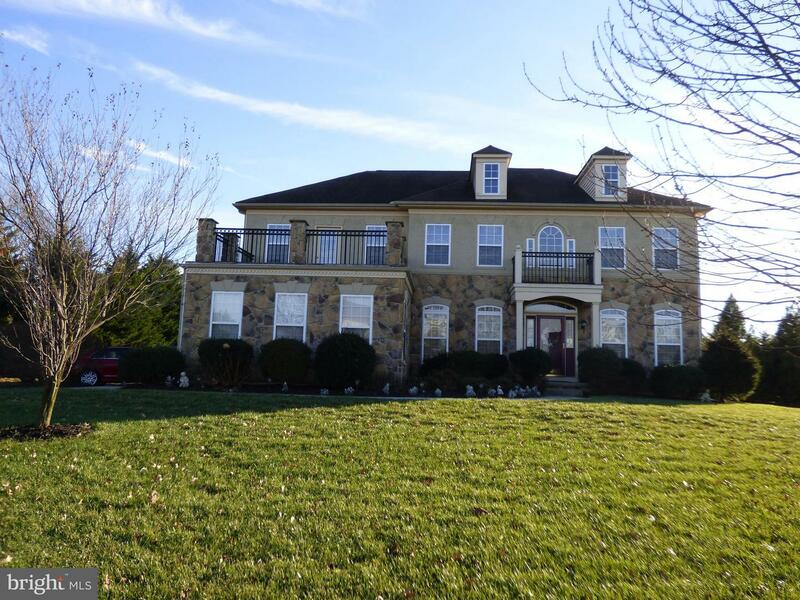 Lovingly maintained, this grand home is located in much sought after community of Bay Pointe in the highly acclaimed Appoquinimink School District. 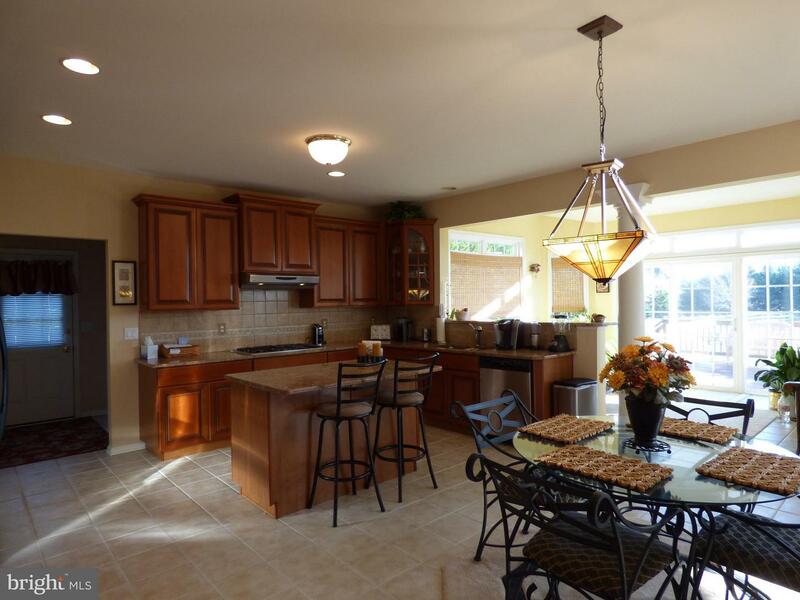 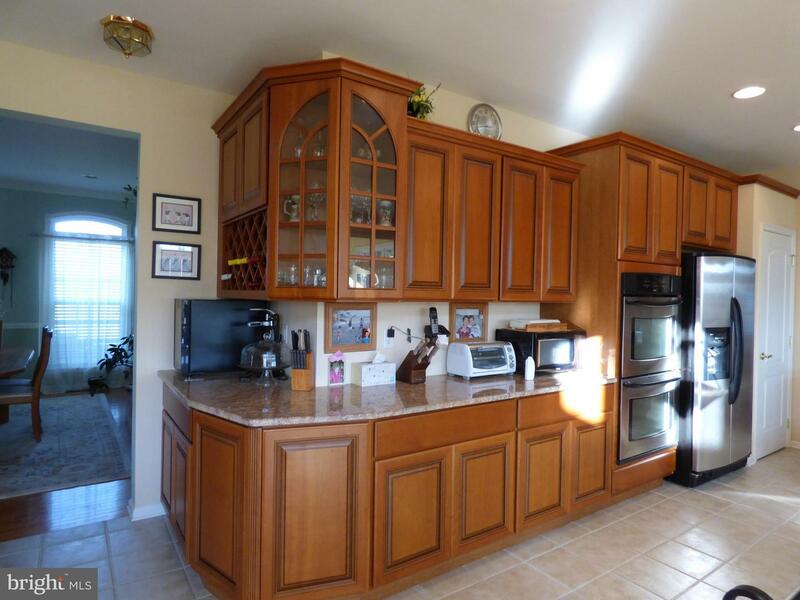 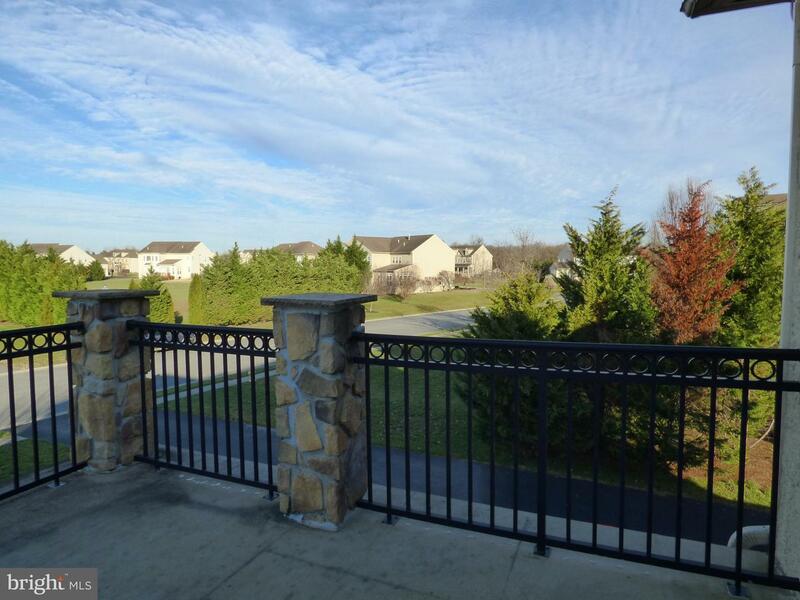 This home showcases many quality features that are built and designed to fit the grandness that meets the eye. 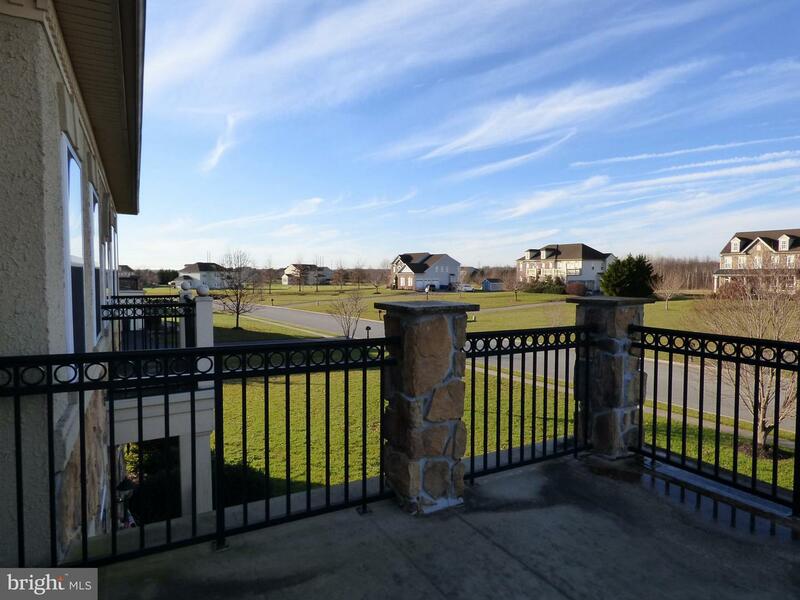 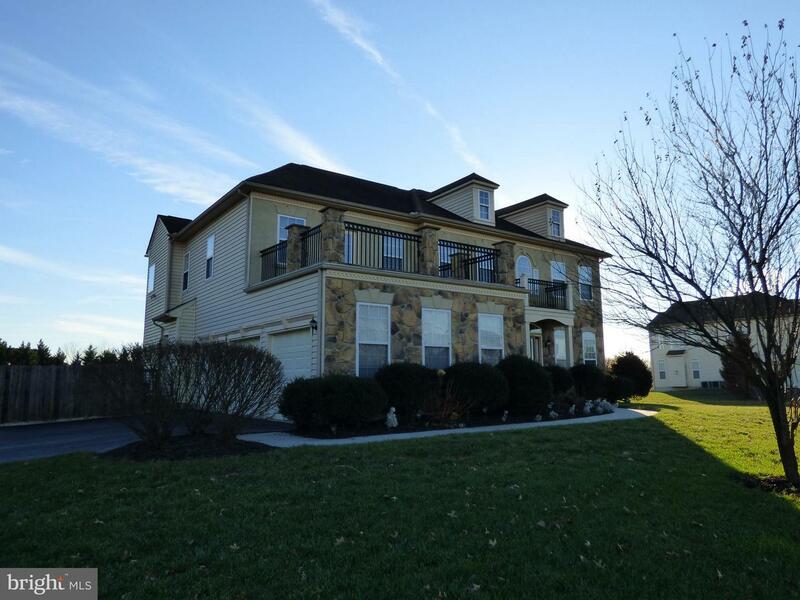 This estate home has curb appeal that will have you pausing to admire all of its features... a 3-car turned garage, 1.12 acre fenced, tree lined lot, side entry driveway, stone facade, and owners balcony. 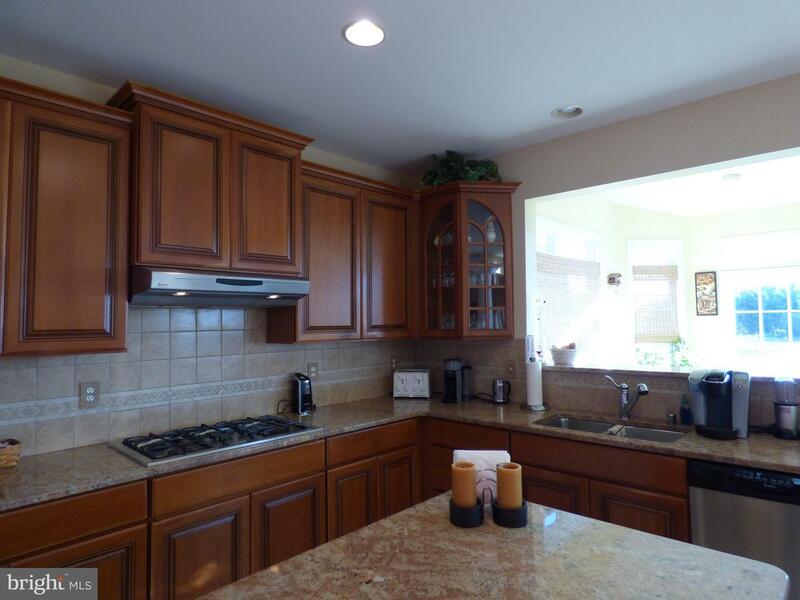 As you enter into this impressive home, you are welcomed into a delightful open foyer with high vaulted ceiling, lovely living room and elegant dining room to each side all with gleaming hardwood flooring that leads you into stunning gourmet kitchen: double SS wall oven, gas cooktop, 42" cabinetry, granite counters, center island and breakfast bar, ceramic backsplash, and tile flooring. 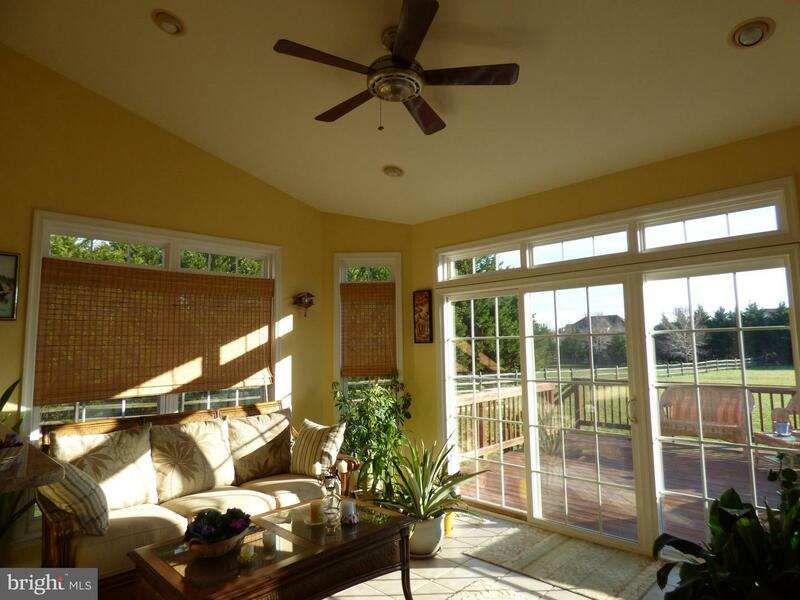 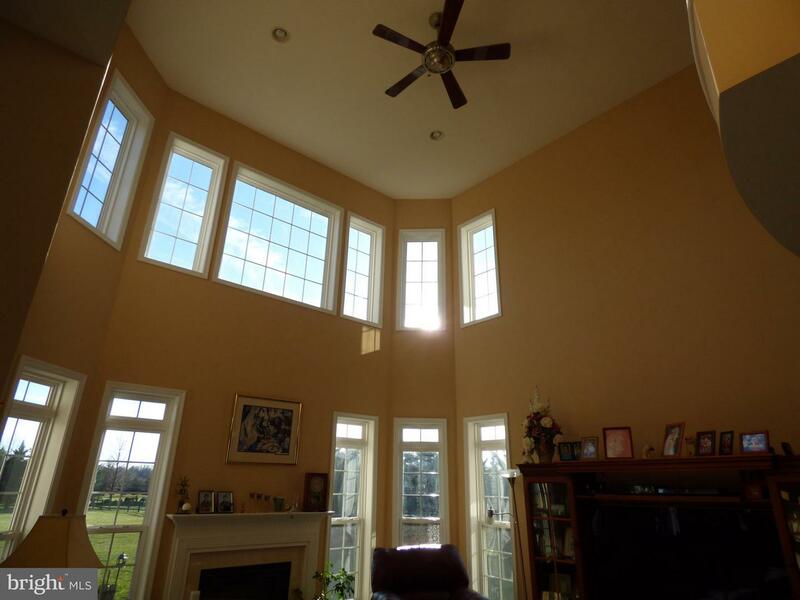 The adjacent sun room also has ceramic tile flooring and a bright wall of windows that leads you out through a double glass door to a nice sized deck and the private backyard. 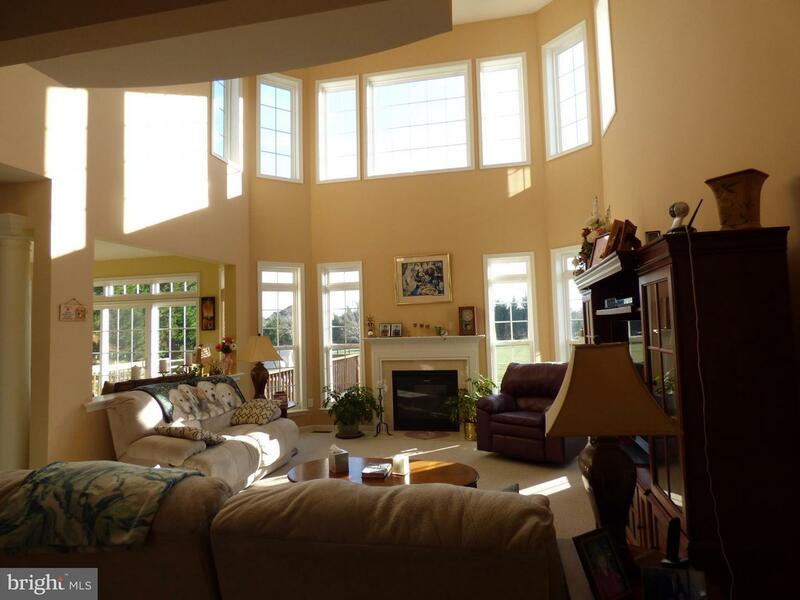 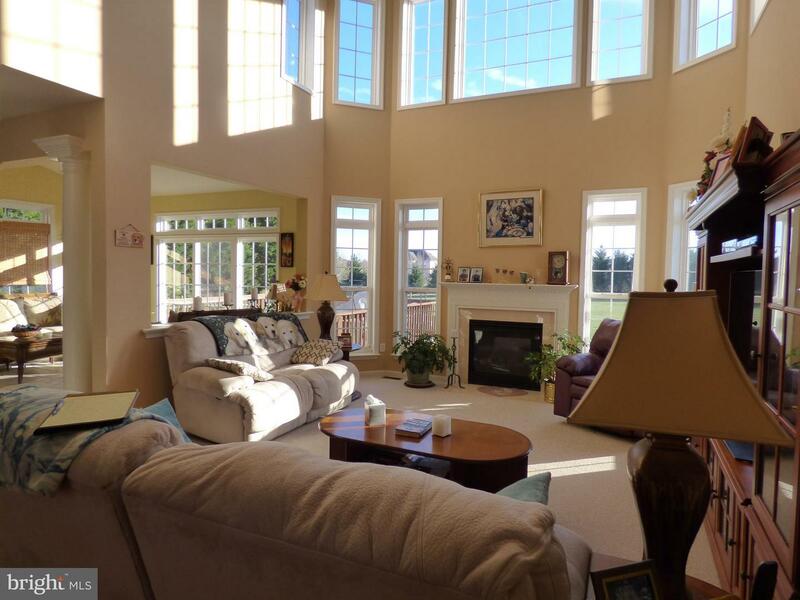 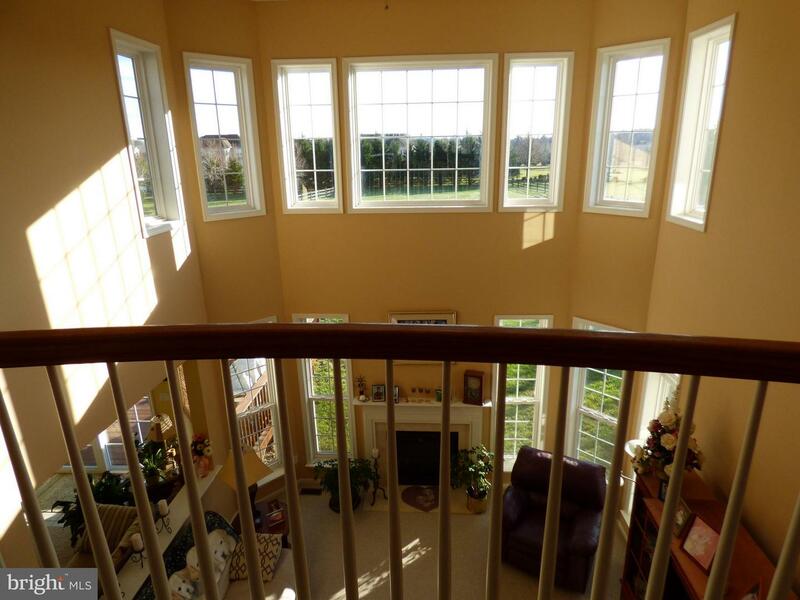 This wide open floor plan has a 2-story exquisite family room with a gas fireplace, a beautiful and sunny wall of windows and a stunning 2nd story overlook. 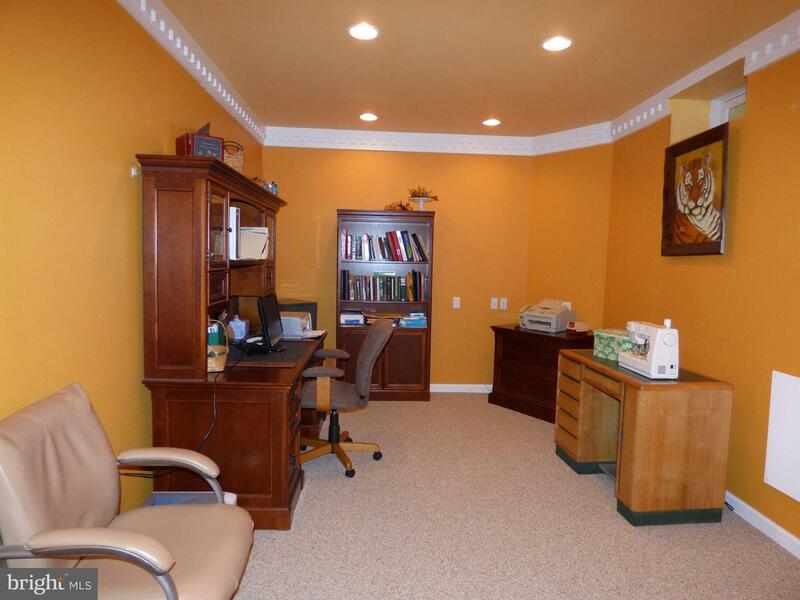 There is also a bright and sunny Study, a spacious powder room is off the hallway and a laundry/mud room is off the kitchen with entry from the garage and a side door that leads out to a small deck. 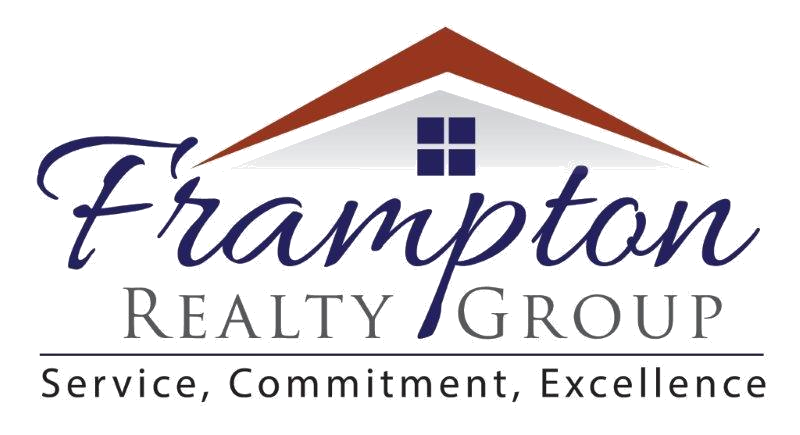 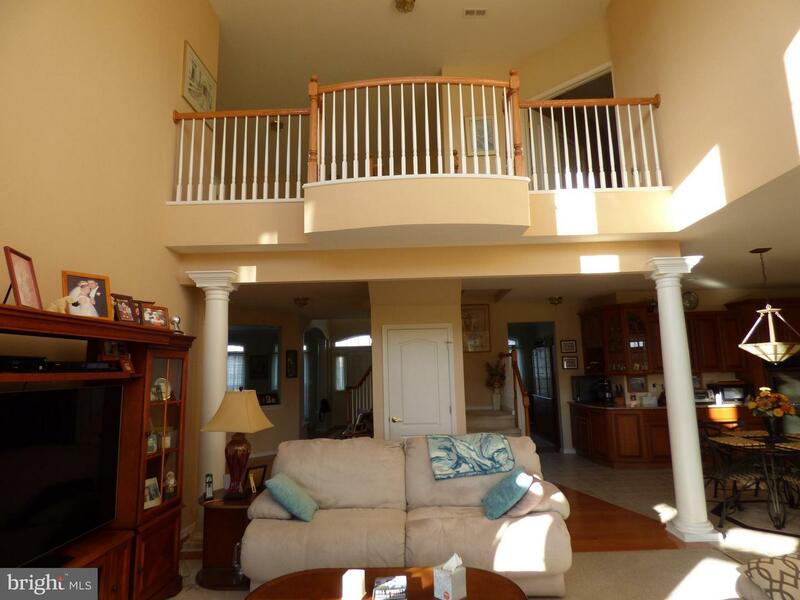 There's a split staircase (one from the foyer and one from the kitchen) to the upper level with a spacious open hallway that leads you into an absolutely stunning master bedroom, featuring a sitting area with access to the balcony, and a large walk-in closet. 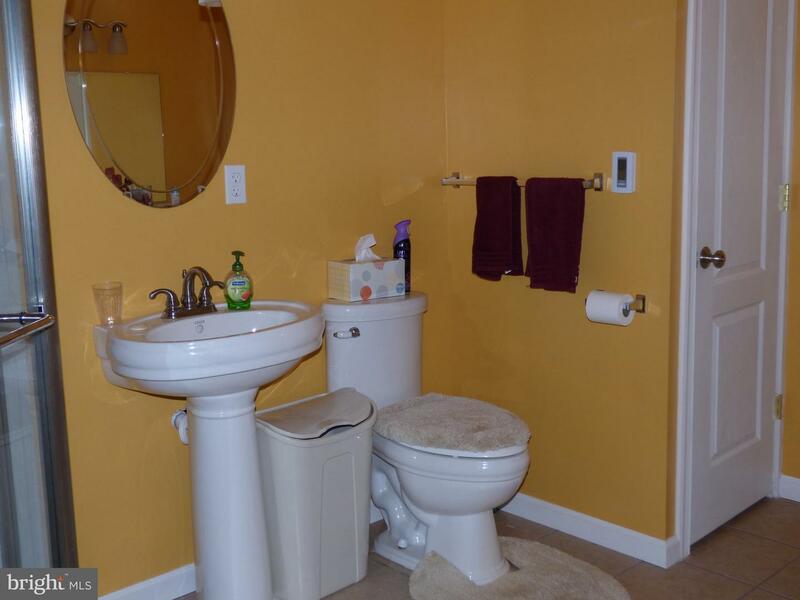 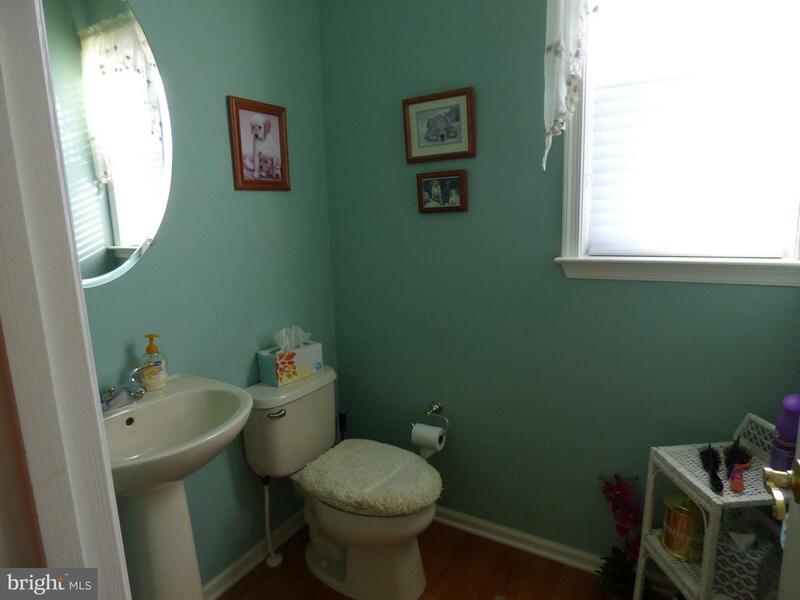 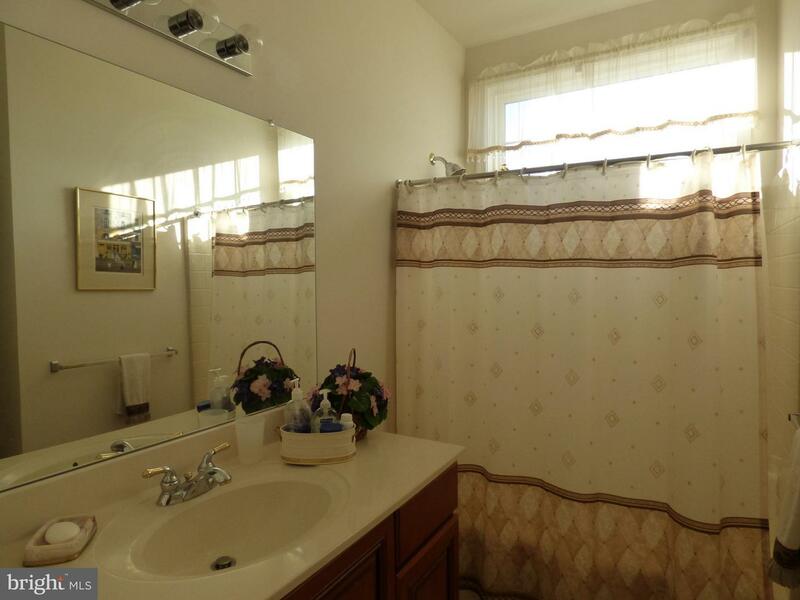 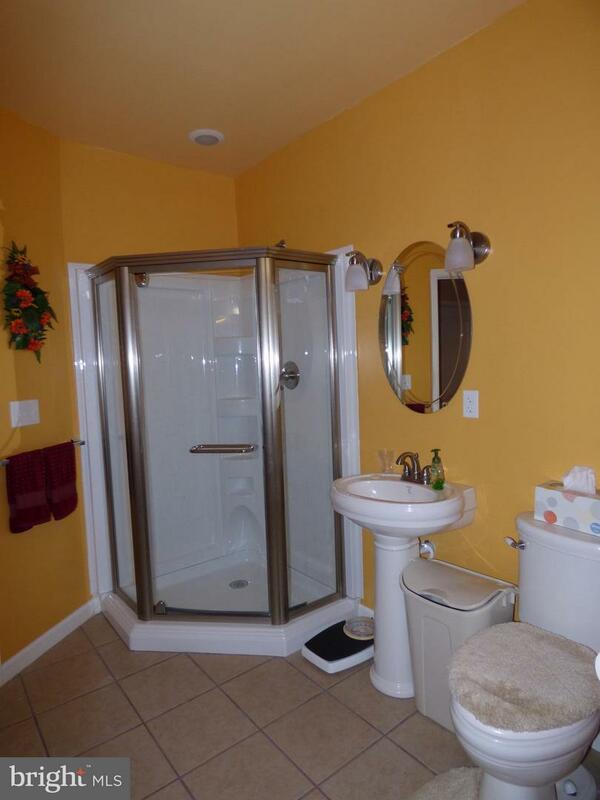 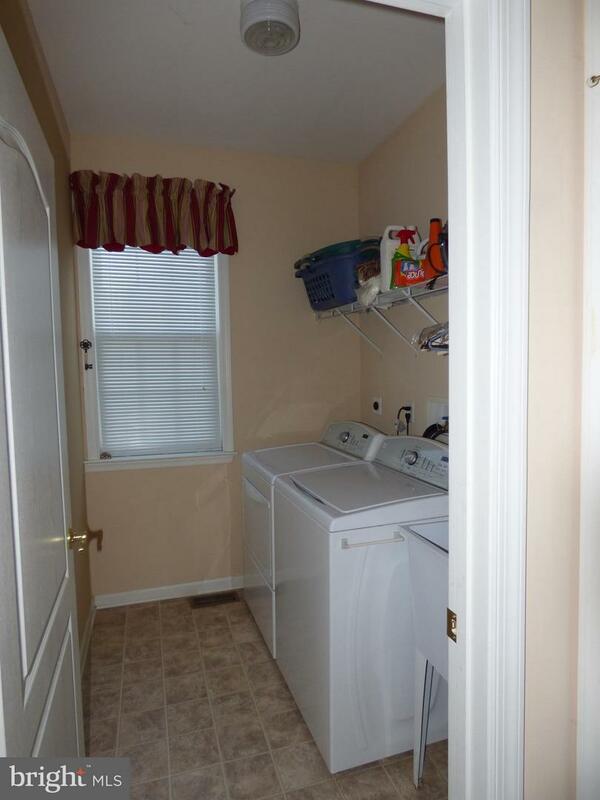 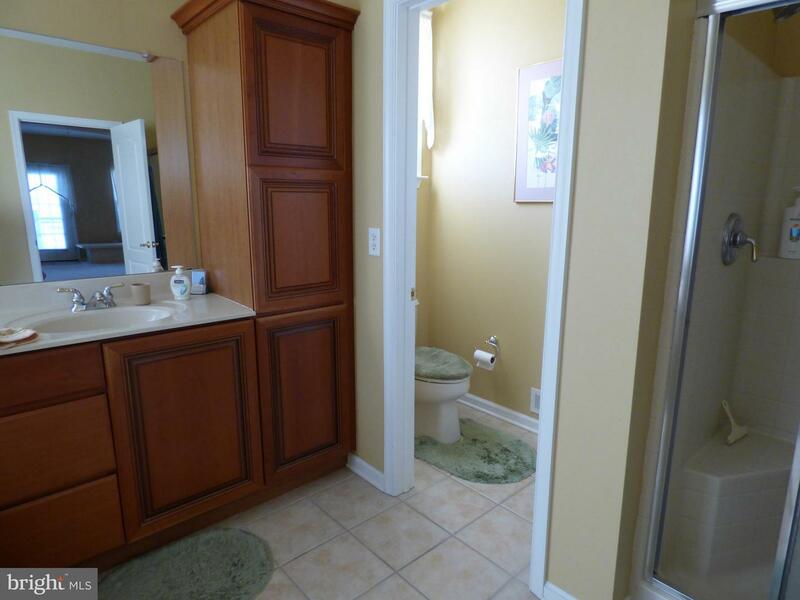 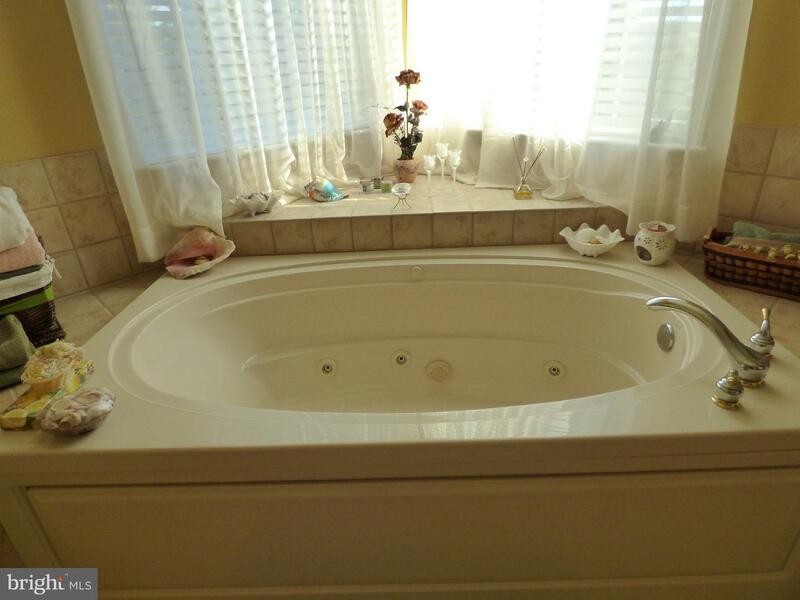 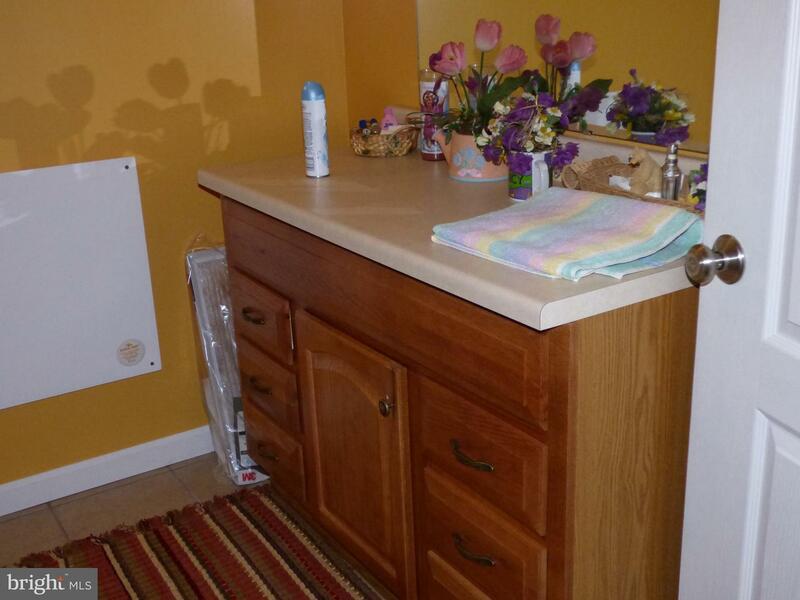 The master bath has tile flooring, a jetted soaking tub, double vanities, stall shower and water closet. 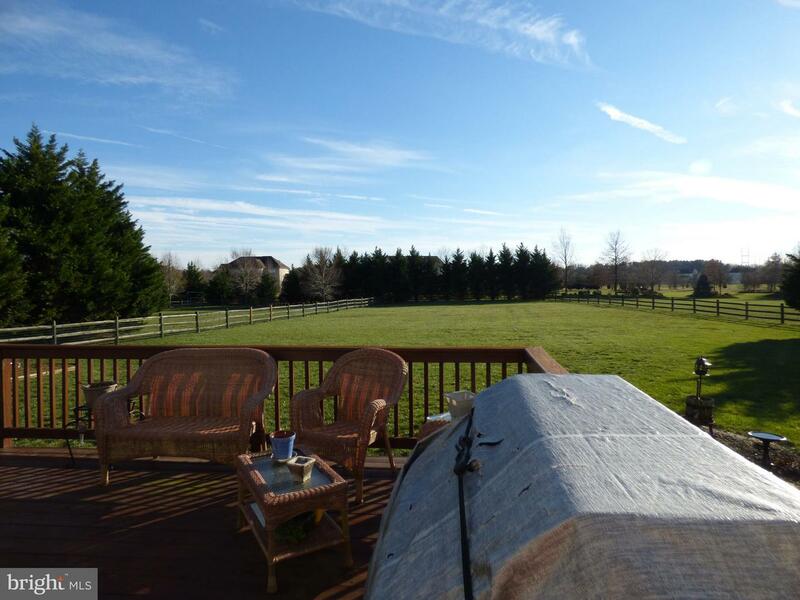 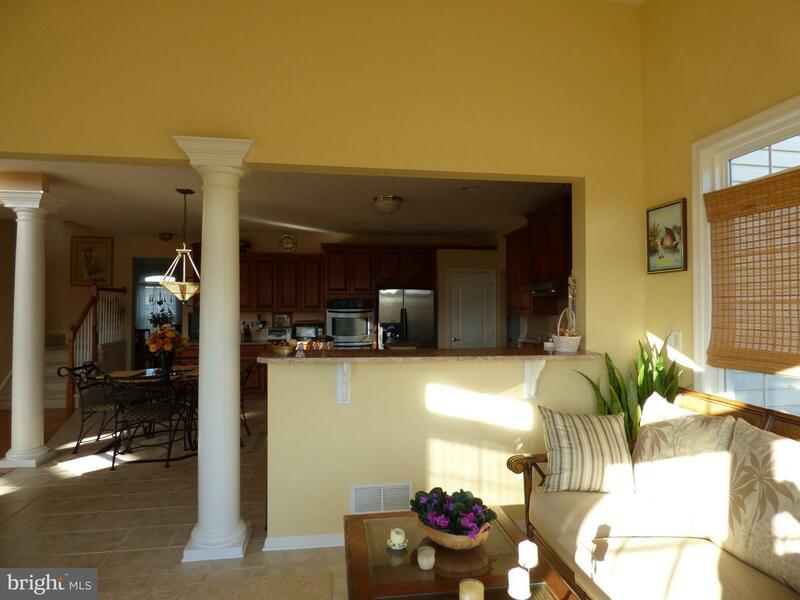 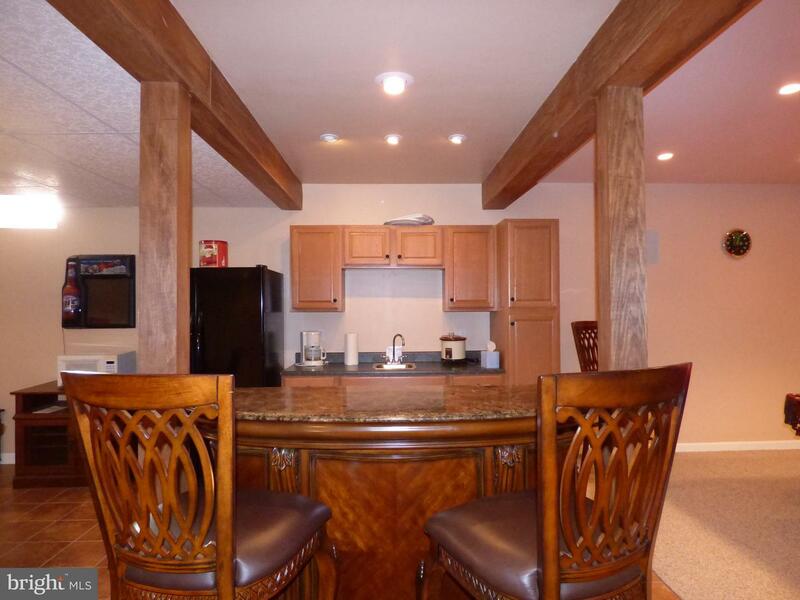 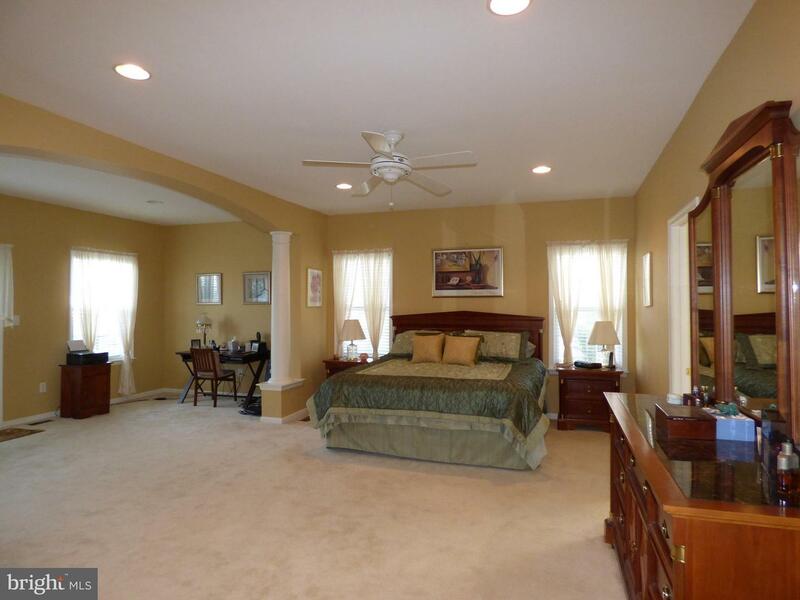 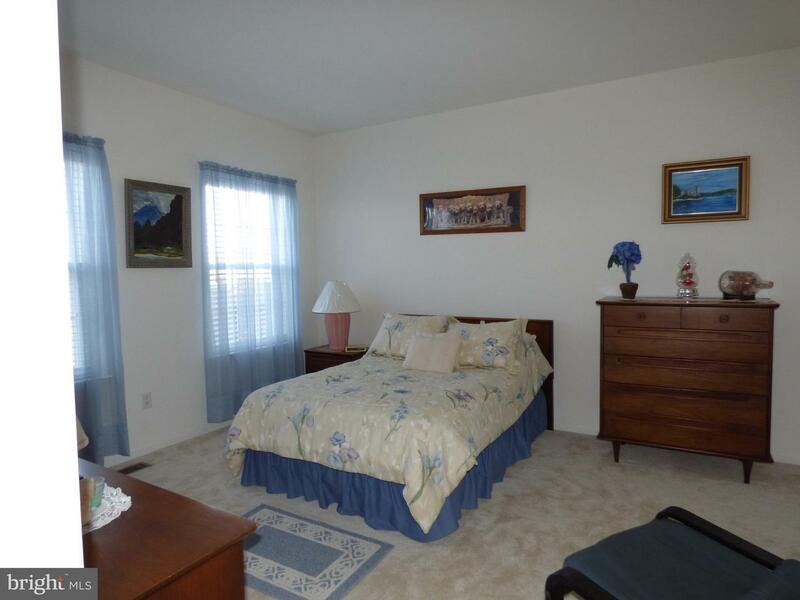 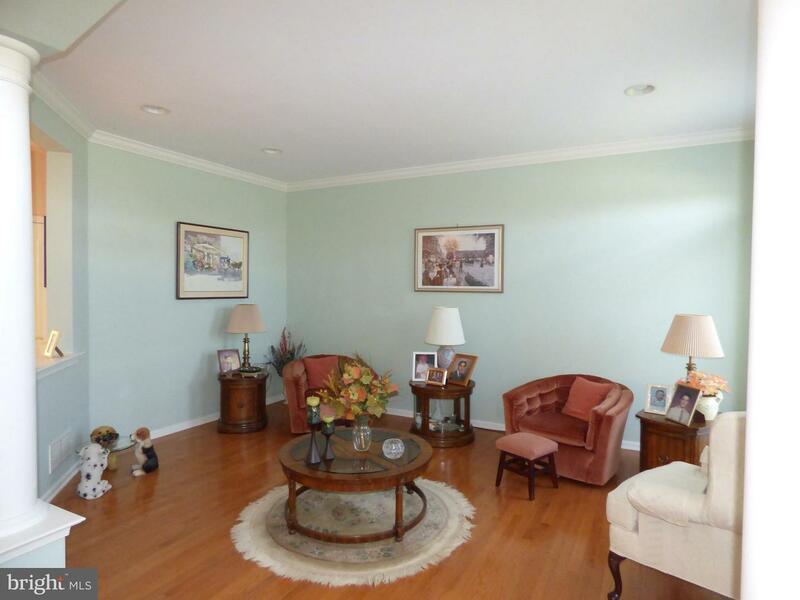 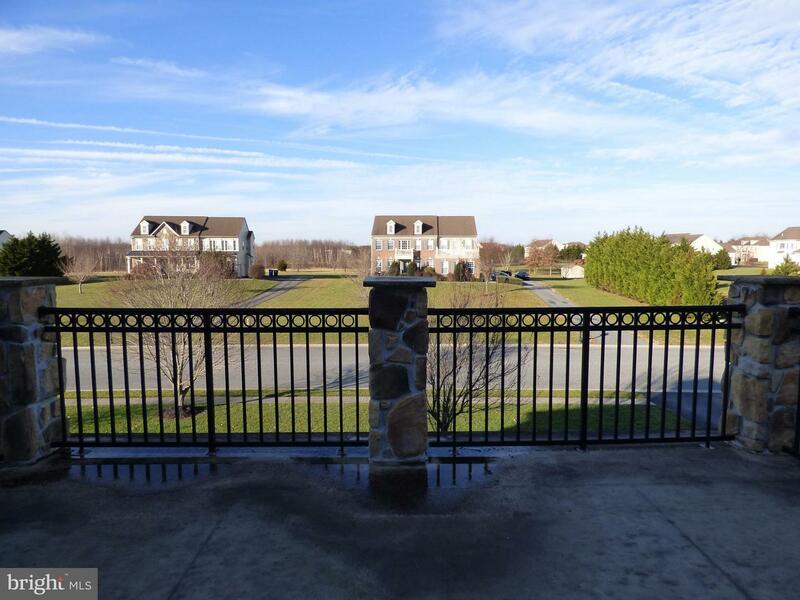 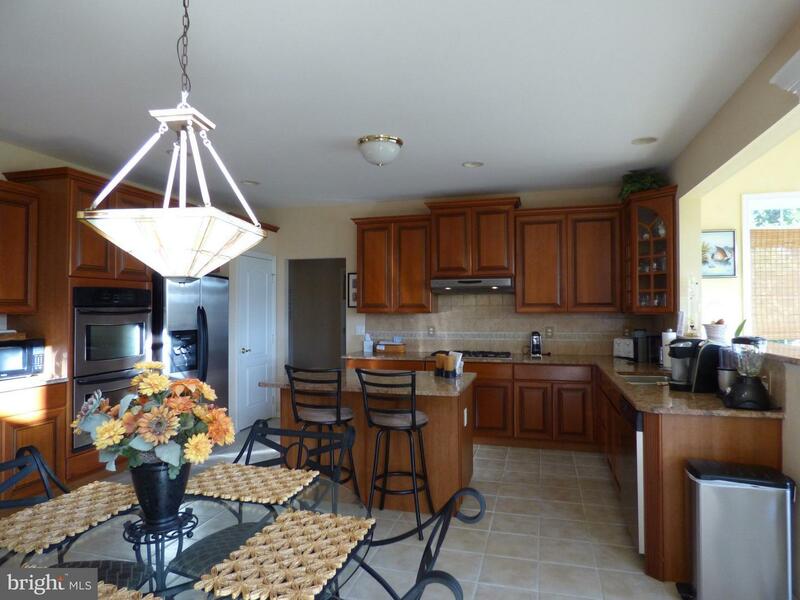 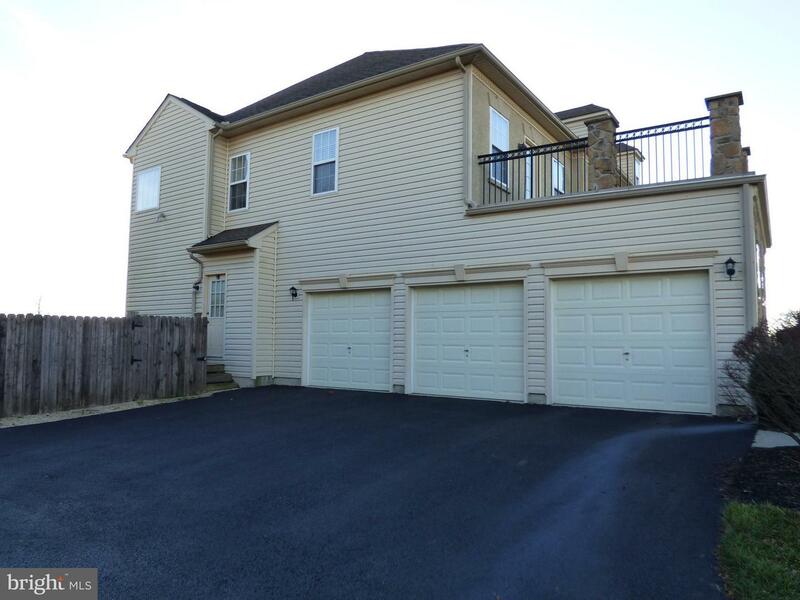 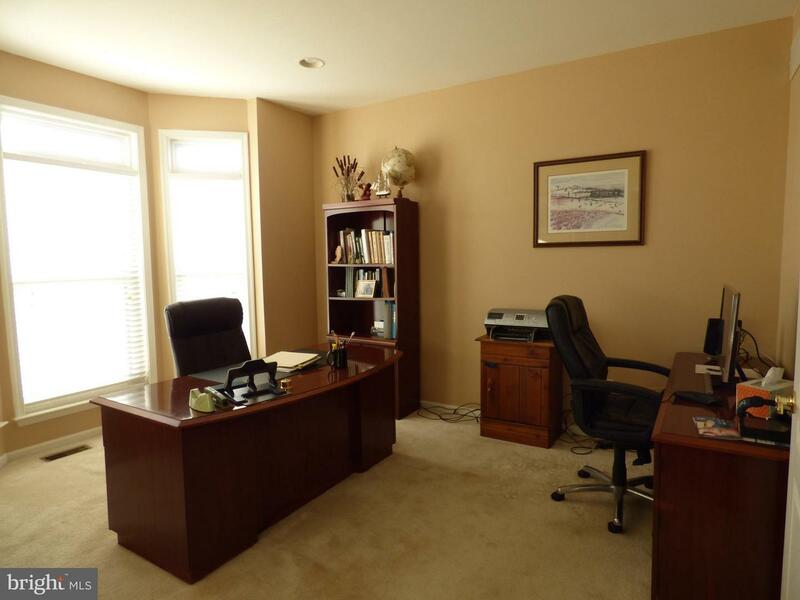 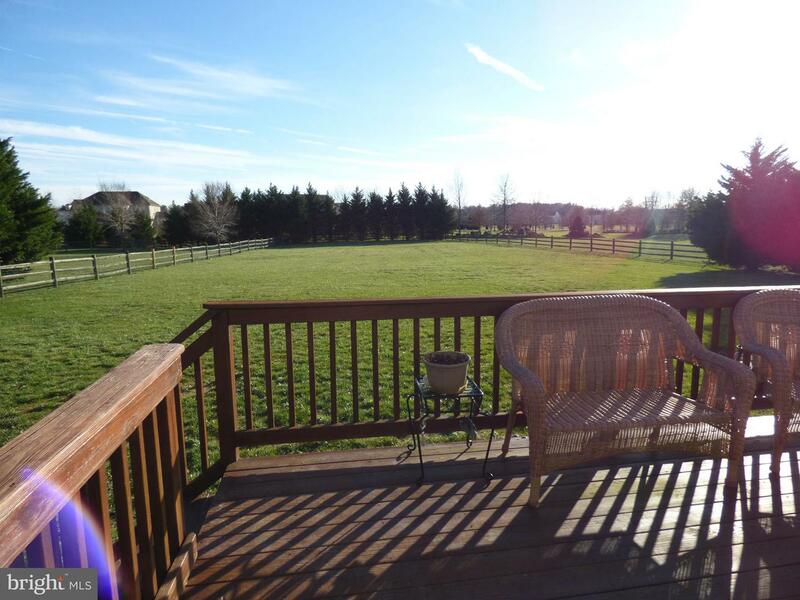 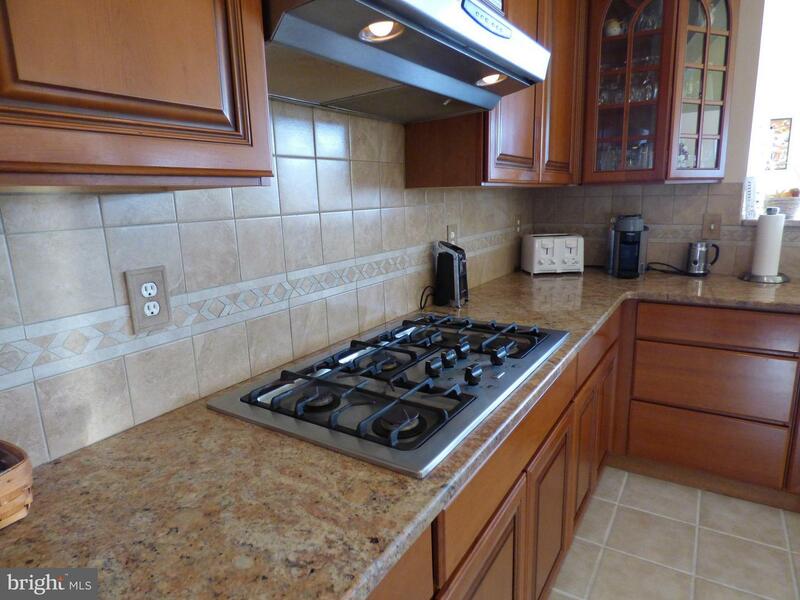 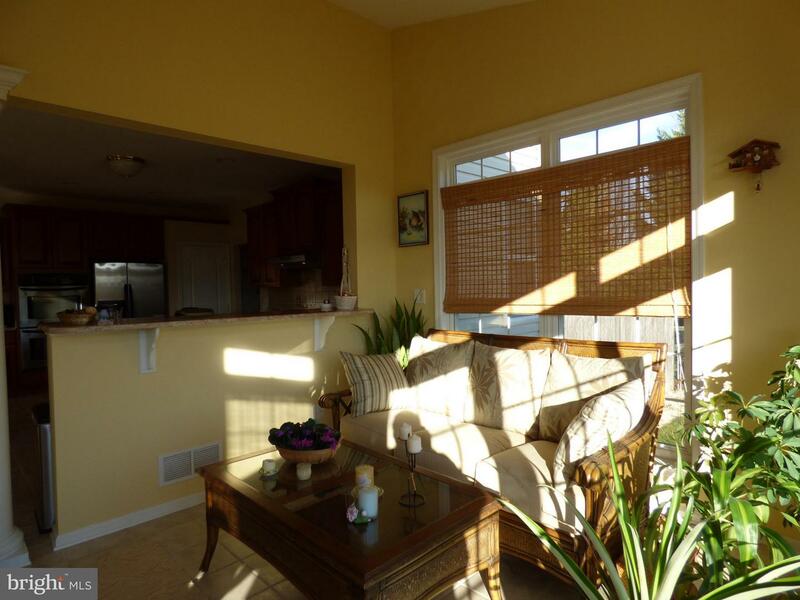 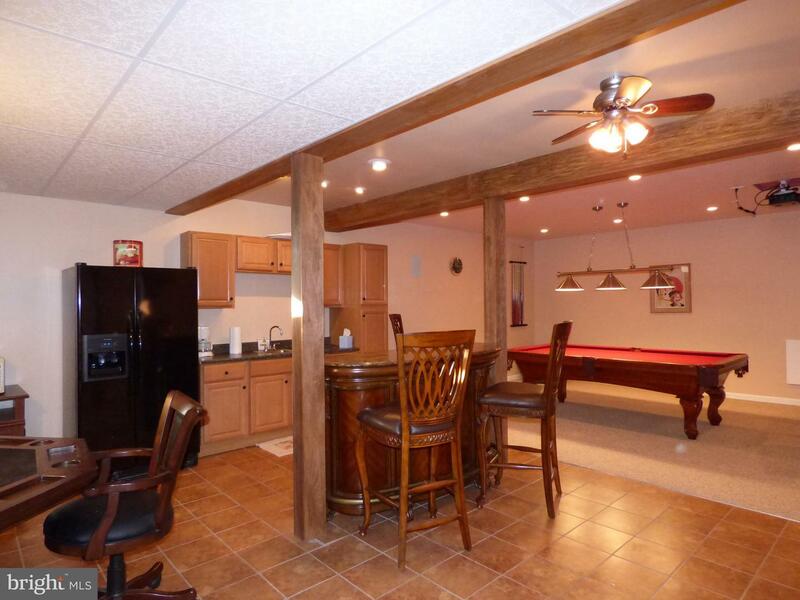 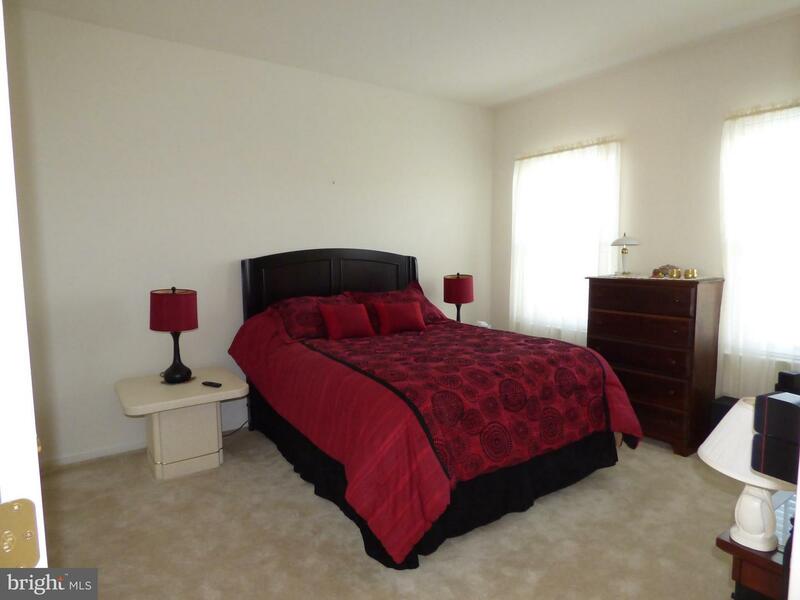 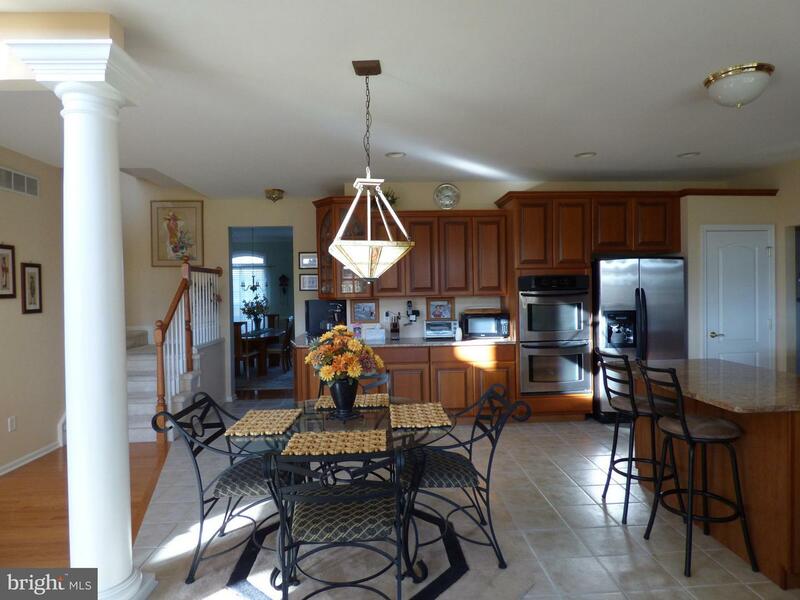 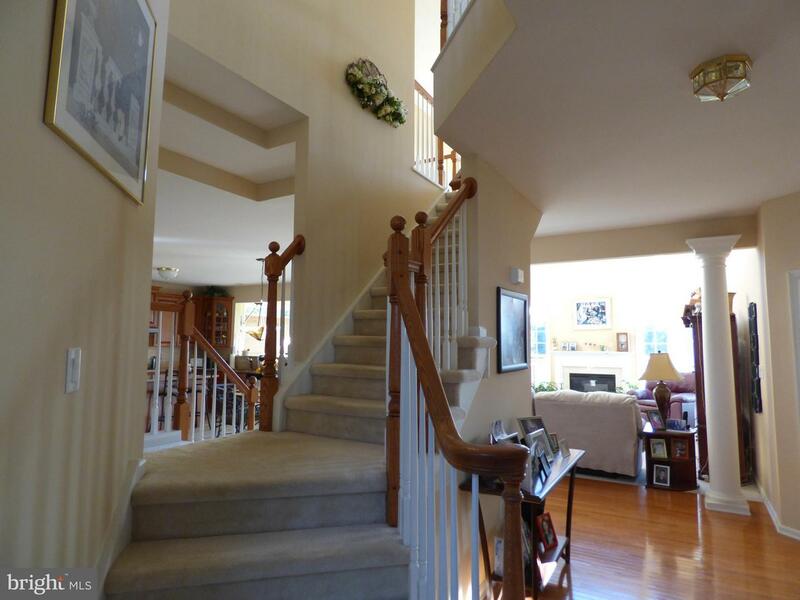 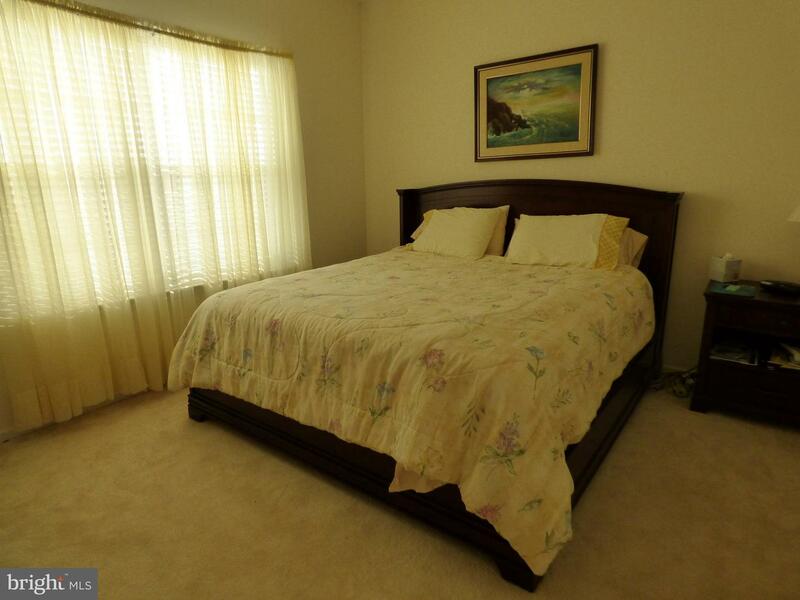 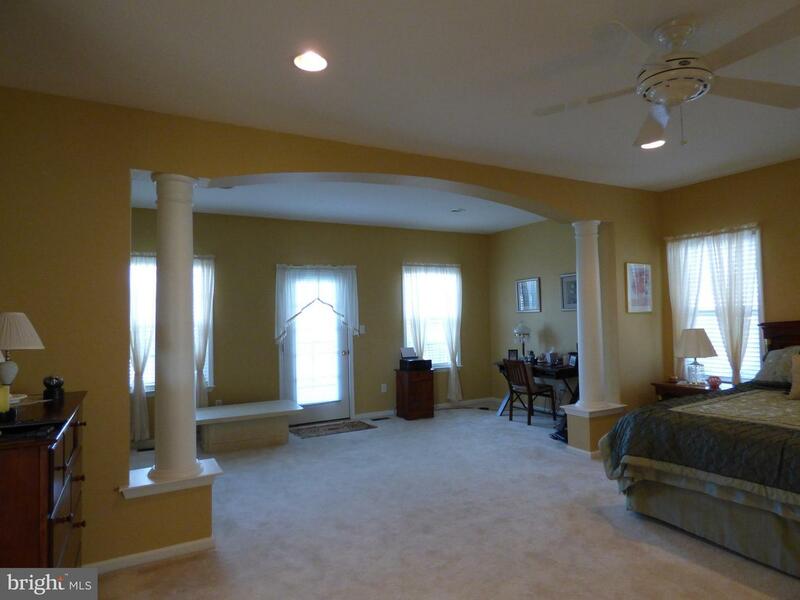 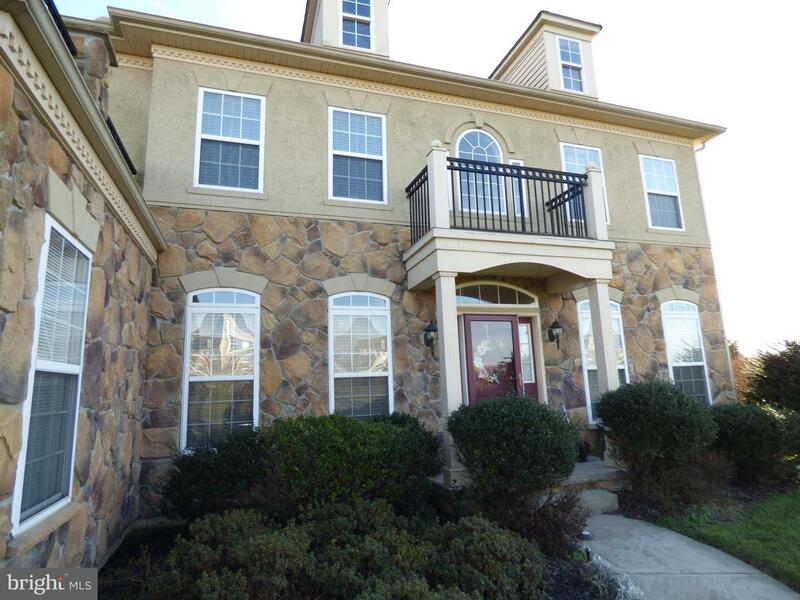 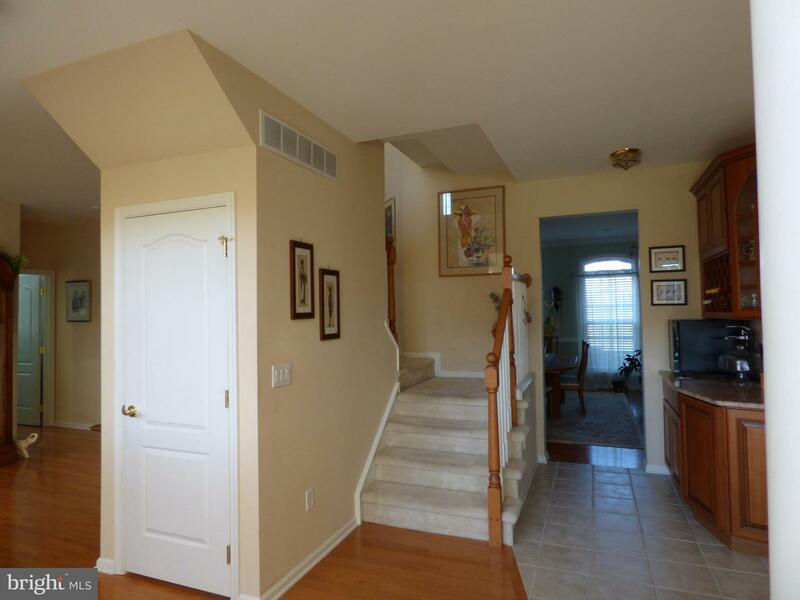 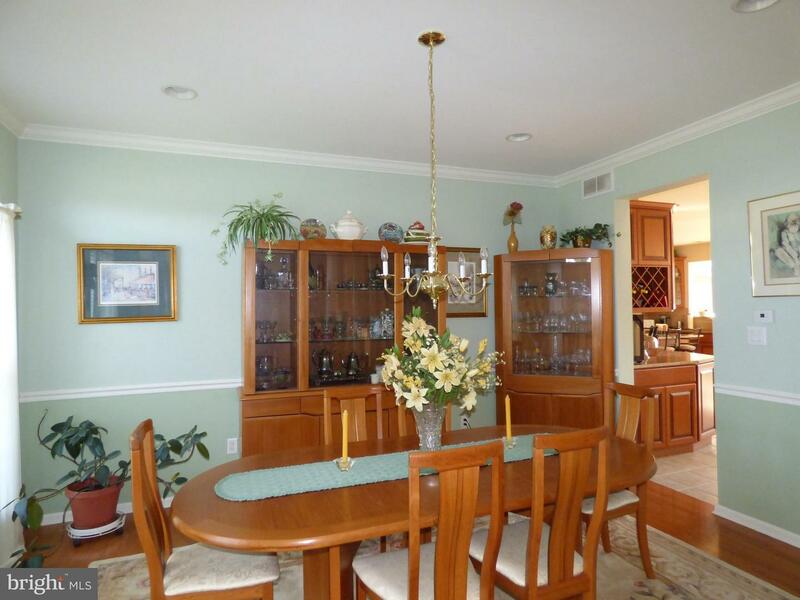 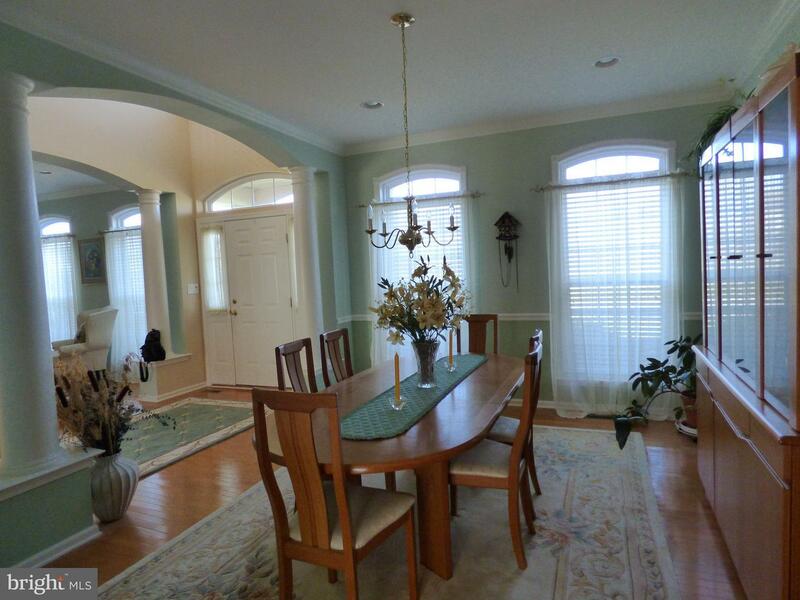 3 additional spacious bedrooms and a large full bath finishes out the upper level. 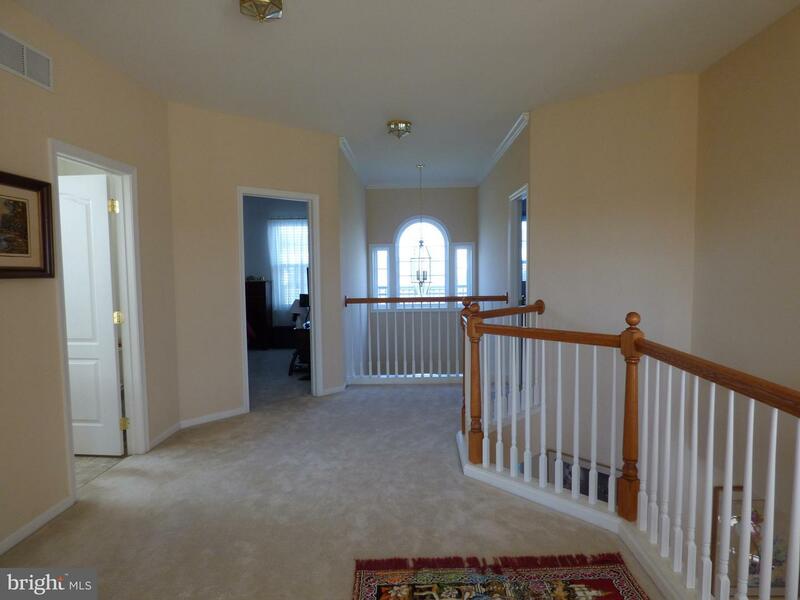 Now, to the piece de resistance - the finished lower level! 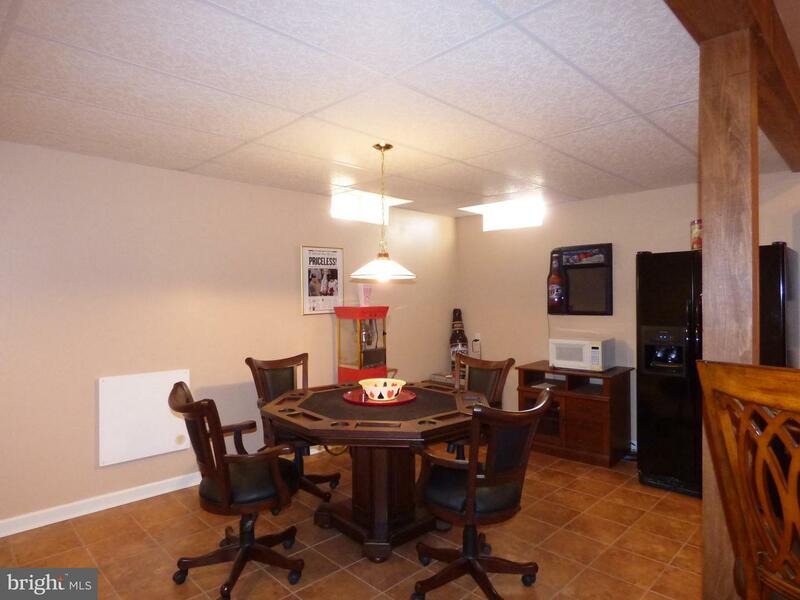 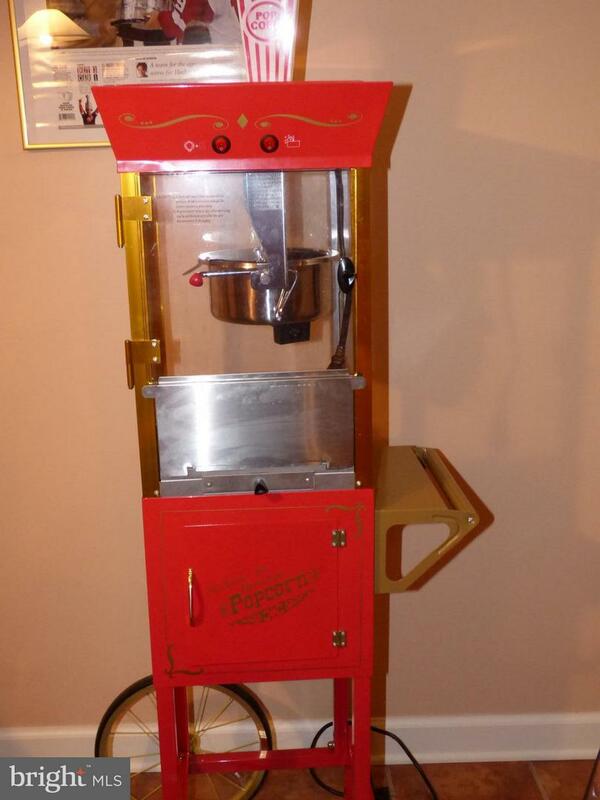 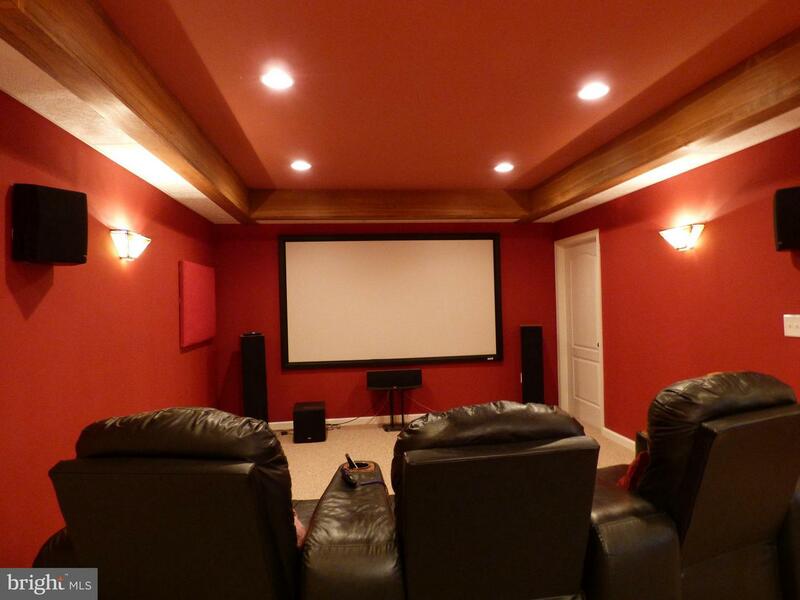 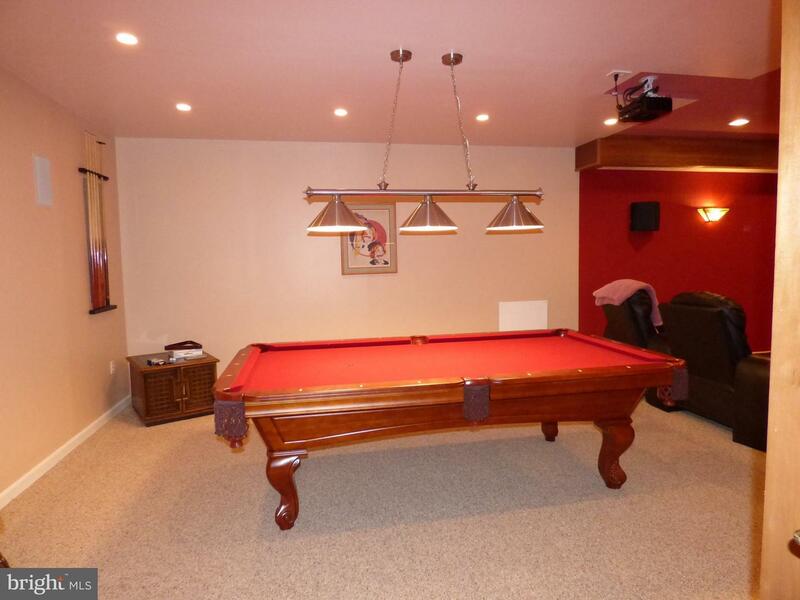 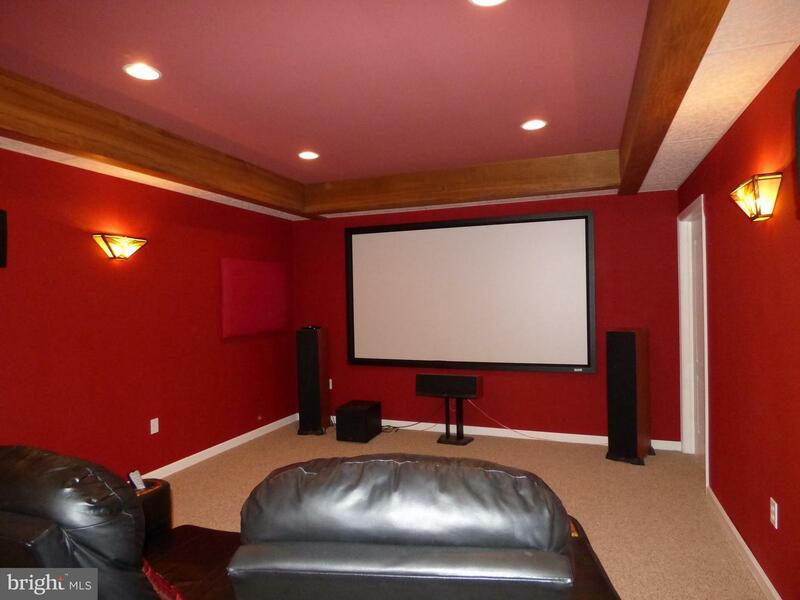 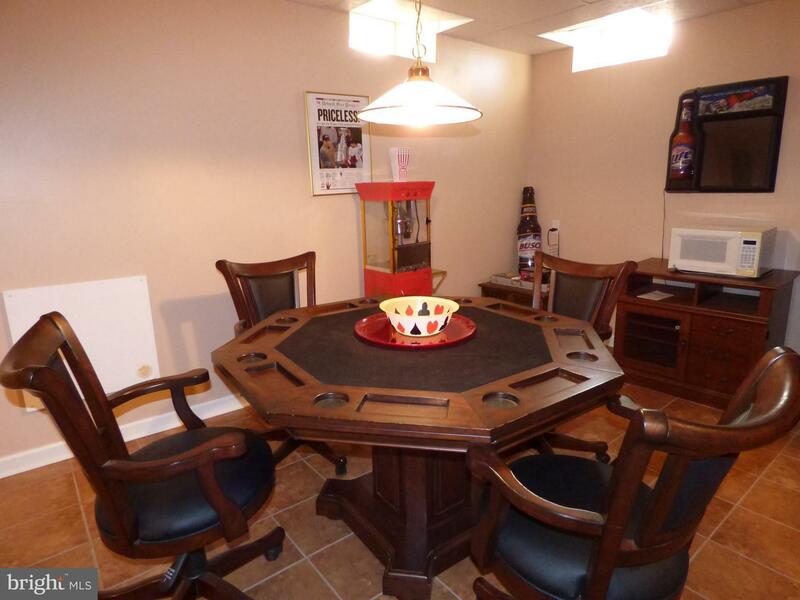 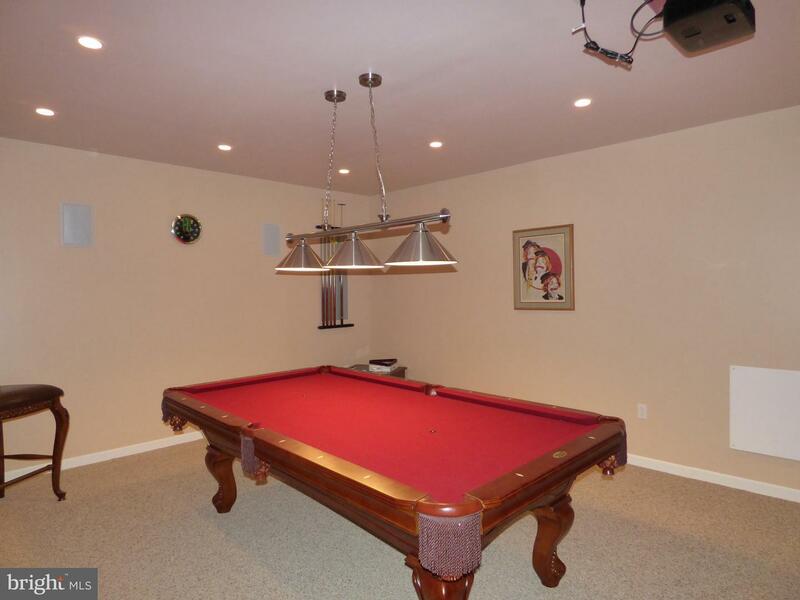 Down in the "Owners Cave", you will find a 2nd office, beautifully tiled full bath, poker table, bar with granite counter top, stools, kitchenette, pool table with all the fixins' - and a movie theatre with comfy seating (all included) - oh, and who can forget ... a Popcorn Machine! 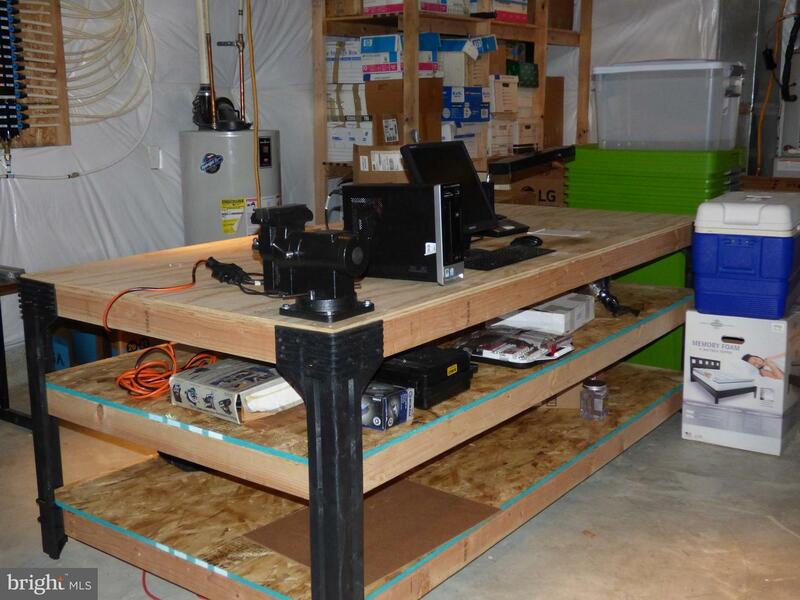 There is also a 425'~ storage area with a custom built workshop table. 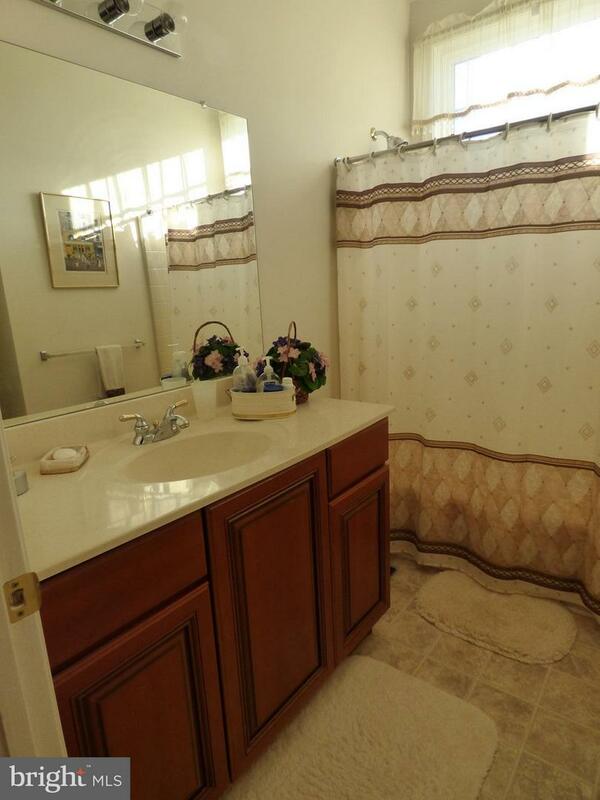 There really isn't a part of this home you won't love, so hurry and make your appointment to tour this luxury property before someone else snatches it up!